Through this simple but powerful meditation. We will meet our imagined death before we actually die. 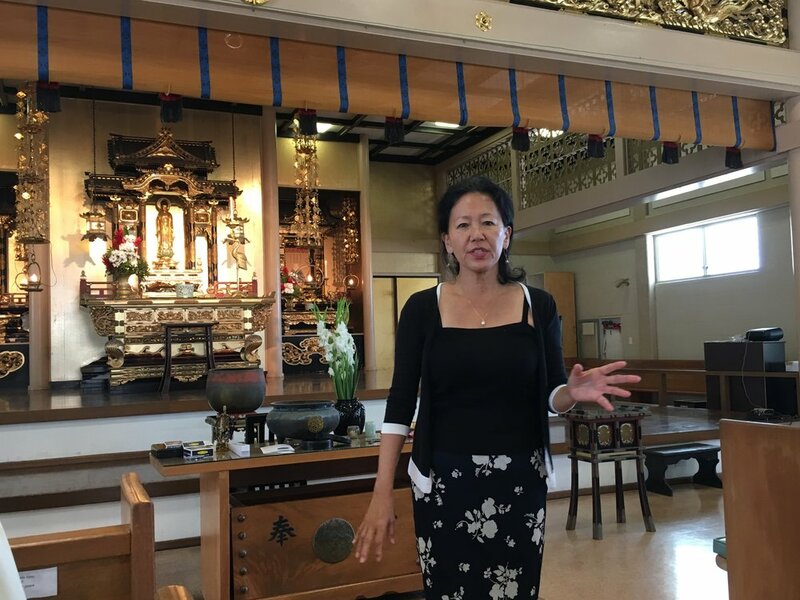 Place 場所：サンフランシスコいすきあ（Oakland Hill, California)：Please contact dr.yukari@gmail.com for the address. 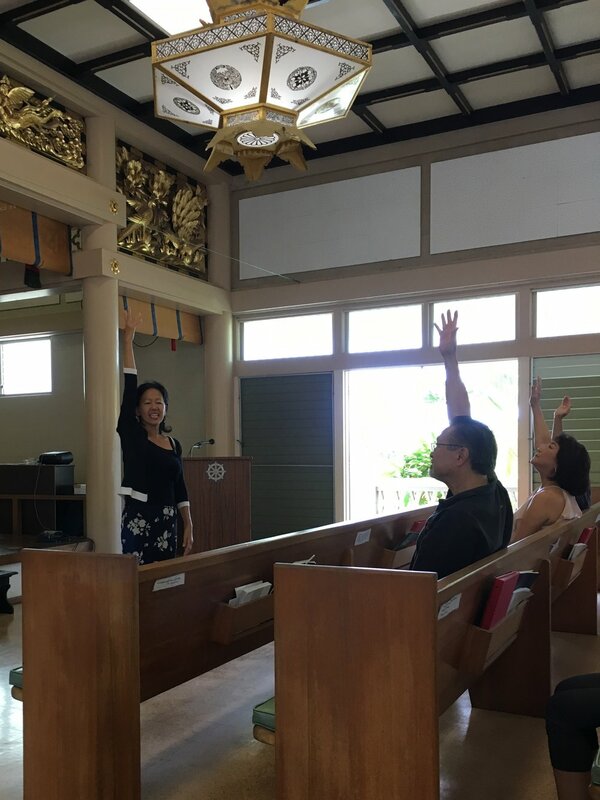 At Palolo Hongwanji Temple, I gave a Guided Meditation on Death and Dying. I learn that there is no reason to feel scared; be open-minded because the world always welcomes you. It might not always good to try controlling your life; Feel relaxed, sometime just let what should come it will come. The “death and dying” is an exceptional topic to me. I would like to practice it again, and I will recommend my friends who may have the same interest. Participation Fee: Free but your donation to Nagomi Foster Home is greatly appreciated. Bring your own yoga mat, pillow, cushion and blanket. Before attending the workshop, I guessed that Dr. Yukari, as a life coach, was offering it as a goal-oriented approach to life and that she would make the participants regret a lot, looking back on what we are doing and not doing now, and urge us to change our ways of living so that we will not regret when we die. But I might have been wrong. I felt so comfortable with her soft voice, the soft music, and the soft yoga mat, that I was able to easily accept the fact that I was dying. So I would recommend this workshop to people who are afraid of death. I would also recommend it to those who are busy making enough money for them to survive until the 25th century. The actual guided meditation was memorable in itself. I was concerned that being guided to my death would be difficult, but the process was very compassionate and gentle affording me a more accepting vision of my mortality..... I won’t be quite as freaked out about the transitory nature of life. I can see the value of “dying” several more times and gaining more insight to this inevitable part of life.